i've always liked claire danes. 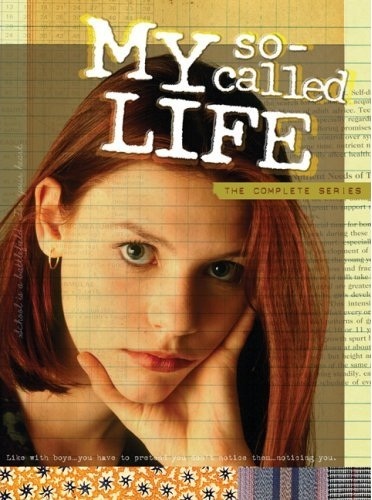 i was obsessed with my so-called life back in the day. but man. claire danes is looking fabulous these days! so very, very pretty!